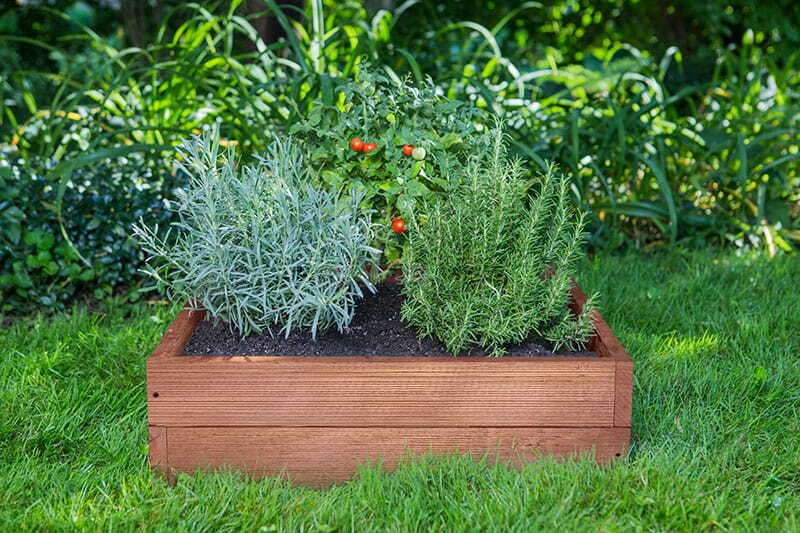 Wondering what to do with that secluded corner of your yard? Or how to manage that worn out, frequently traveled section of grass? Looking to add a pop of color to your landscape? A stepping stone is your solution. With Outdoor Essentials® Stepping Stones, you can add décor to that secluded corner, create a pathway in your yard or garden and bring color and texture to your landscape. Use a single stone as an accent or group them for a pathway. At 12-1/4-in. square, they provide enough surface area to be functional yet are small enough to be versatile. Our Stepping Stones are made with weatherproof materials to stand up to the elements. 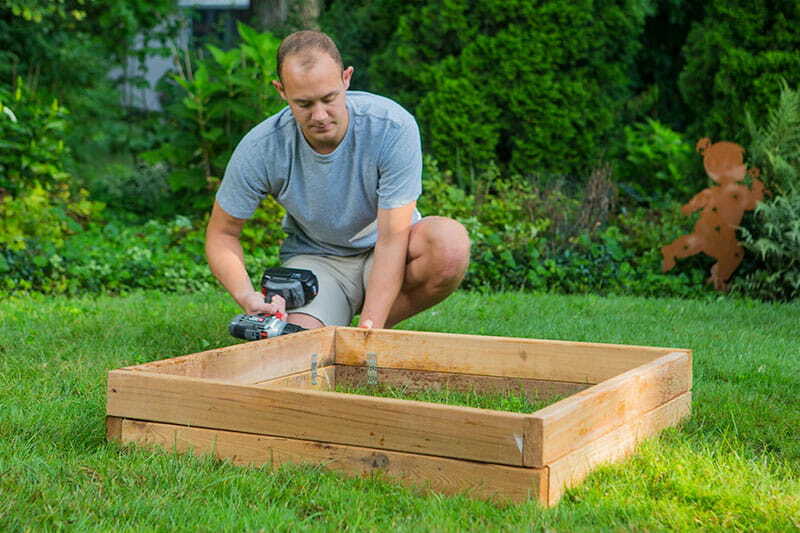 Their durable polypropylene base features a unique grid design, making these stones strong yet lightweight – perfect for the DIY landscaper. And they are packed with personality. 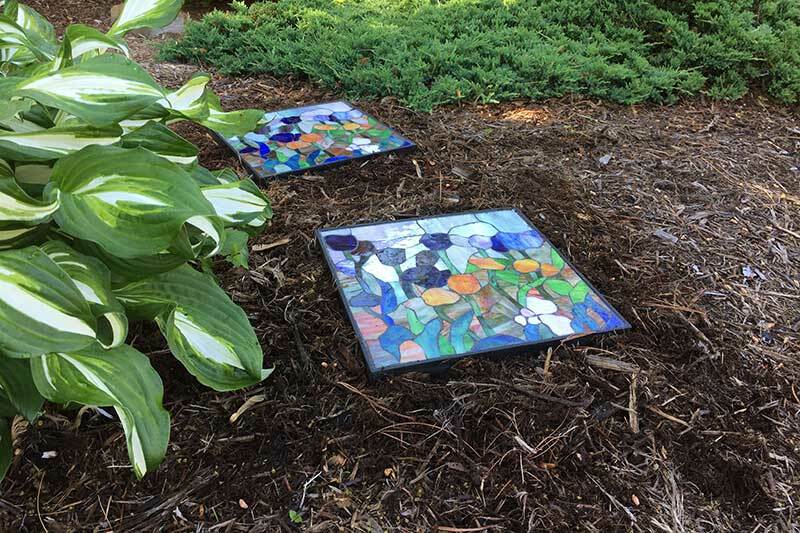 Each stepping stone features a mosaic-style design made with hand-cut colored glass or serpentine jade. 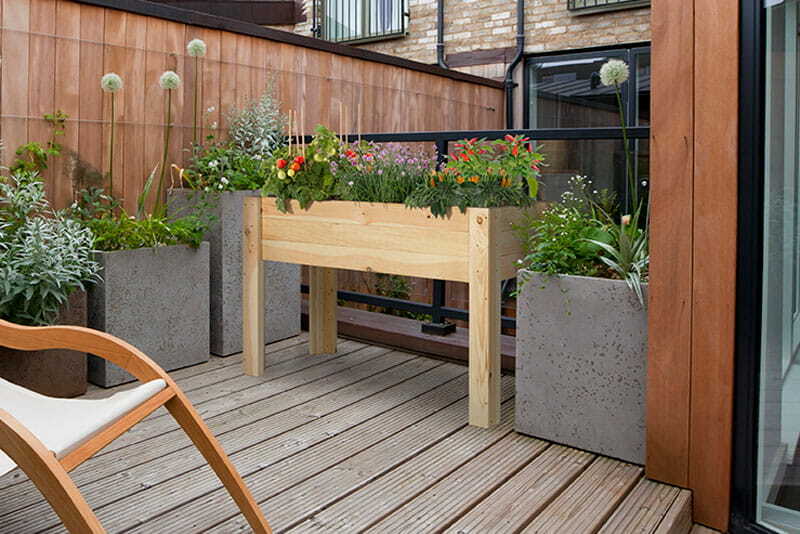 We offer six design options – each bringing a unique style to your yard. Interested? Check out each design on our product pages below.